Cancer. This word brings so many emotions when it is used in the same sentence as the name of someone you love and hold dear. It isn't a stranger to me by no means, as it has taken the lives of several family members and friends and we have known it to be beat by many as well. 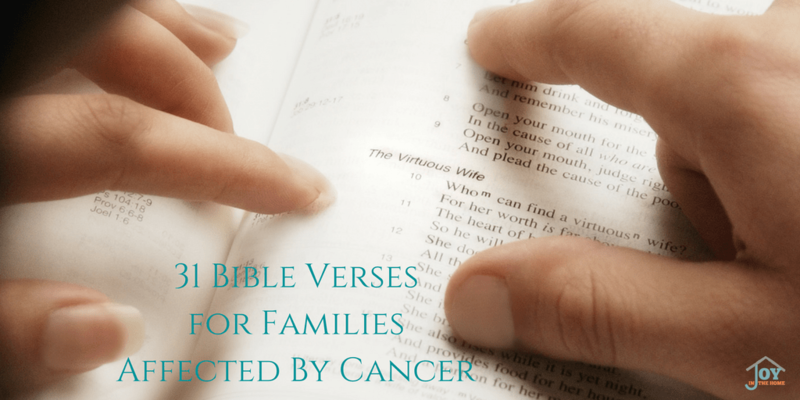 It is during these times, when cancer is mentioned, that we all desire some positive thinking, so why not use Bible verses for families affected by cancer? We use Bible verses for all parts of our lives, all the more reason to use them now. In February 2015, we heard this word in the same sentences as my dad. I won't lie, my earth felt like it was falling out from underneath me and the 400 miles that separates us feels like thousands. Add that with the words ‘inoperable’ or ‘incurable‘ and things start to spin in your mind and fear grips your heart and our mind races at such a high speed. 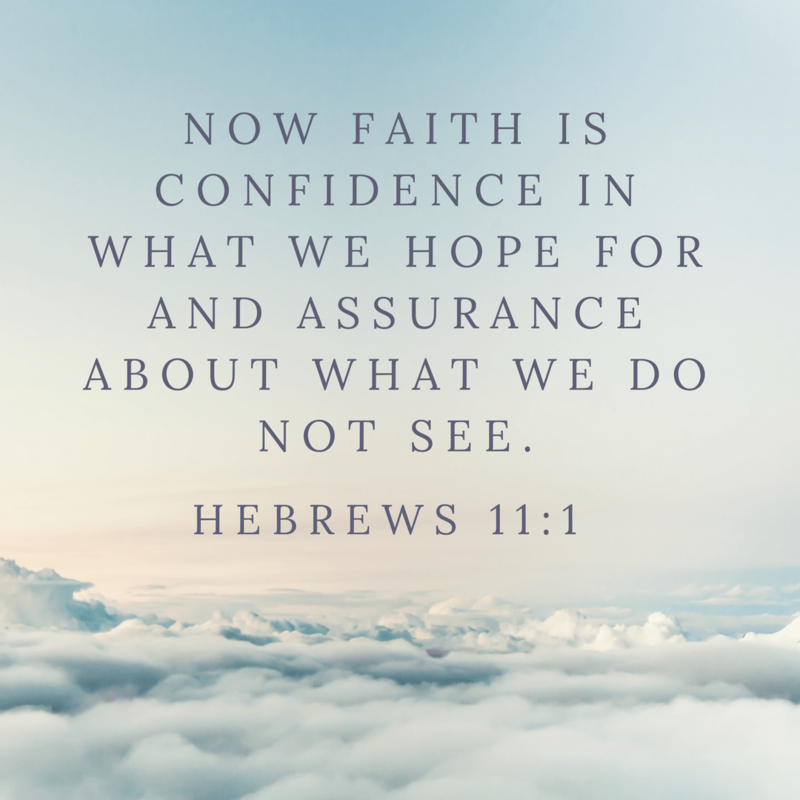 It was in this time of overwhelmed concern that a friend stated, “Cancer isn't a death sentence.” It was the thing that made me look at my faith and stand on the scriptures that I know to be true and need as my encouragement. Matthew 10:30-31 – And even the very hairs of your head are all numbered. So don’t be afraid; you are worth more than many sparrows. Psalms 62:6-8 – Truly he is my rock and my salvation; he is my fortress, I will not be shaken.My salvation and my honor depend on God; he is my mighty rock, my refuge. Trust in him at all times, you people; pour out your hearts to him, for God is our refuge. Proverbs 18:21 – The tongue has the power of life and death, and those who love it will eat its fruit. Isaiah 58:8-9 – Then your light will break forth like the dawn, and your healing will quickly appear; then your righteousness will go before you, and the glory of the Lord will be your rear guard. Then you will call, and the Lord will answer; you will cry for help, and he will say: Here am I.
Malachi 4:2 – But for you who revere my name, the sun of righteousness will rise with healing in its rays. And you will go out and frolic like well-fed calves. Matthew 11:28-29 – Come to me, all who labor and are heavy laden, and I will give you rest. Take my yoke upon you, and learn from me, for I am gentle and lowly in heart, and you will find rest for your souls. Psalms 33:20-22 – Our soul waits for the LORD; he is our help and our shield. For our heart is glad in him, because we trust in his holy name. Let your steadfast love, O LORD, be upon us, even as we hope in you. 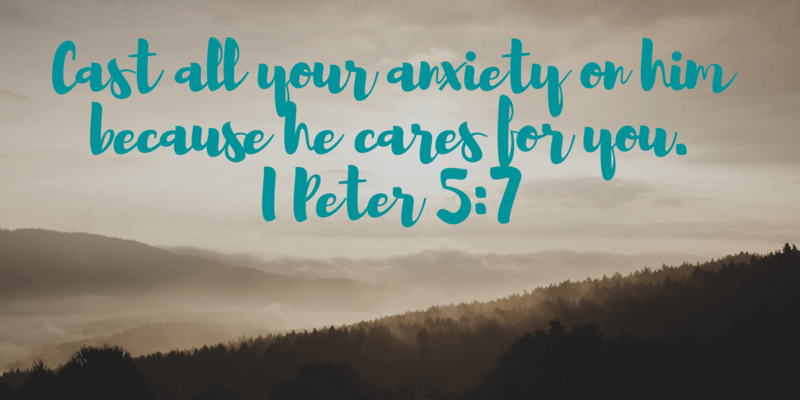 Psalms 34:9 – Fear the Lord, you his holy people, for those who fear him lack nothing. Psalms 46:1-3 – God is our refuge and strength, an ever-present help in trouble. Therefore we will not fear, though the earth give way and the mountains fall into the heart of the sea, though its waters roar and foam and the mountains quake with their surging. James 1:3 – because you know that the testing of your faith produces perseverance. James 5:13-14 – Is anyone among you in trouble? Let them pray. Is anyone happy? Let them sing songs of praise. Is anyone among you sick? Let them call the elders of the church to pray over them and anoint them with oil in the name of the Lord. I Peter 1:21 – Through him you believe in God, who raised him from the dead and glorified him, and so your faith and hope are in God. I Peter 4:19 – So then, those who suffer according to God’s will should commit themselves to their faithful Creator and continue to do good. Romans 10:17 – Consequently, faith comes from hearing the message, and the message is heard through the word about Christ. I Corinthians 2:4-5 – My message and my preaching were not with wise and persuasive words, but with a demonstration of the Spirit’s power,so that your faith might not rest on human wisdom, but on God’s power. 2 Corinthians 1:3-4 – Blessed be the God and Father of our Lord Jesus Christ, the Father of mercies and God of all comfort, who comforts us in all our affliction, so that we may be able to comfort those who are in any affliction, with the comfort with which we ourselves are comforted by God. I hope these verses build your faith, as they are building mine! I've heard it said that fighting cancer takes 90% positive thinking and 10% plan of attack. I know how true that has been in my Dad's fight against cancer. 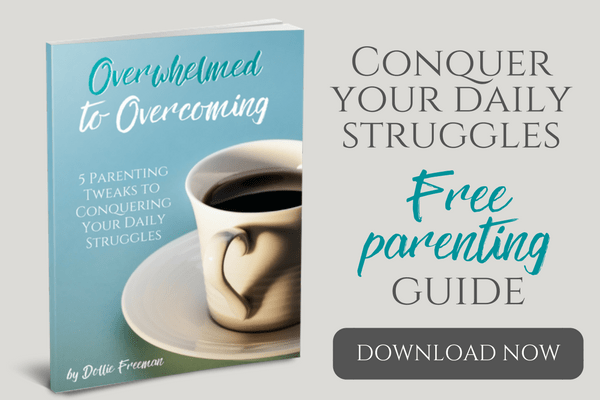 I wanted to help my readers learn how our family has discovered how to stay positive during cancer, even when we thought our Dad was slipping away. I pulled 9 things we have been doing into one FREE resource to help others on their fight against cancer. 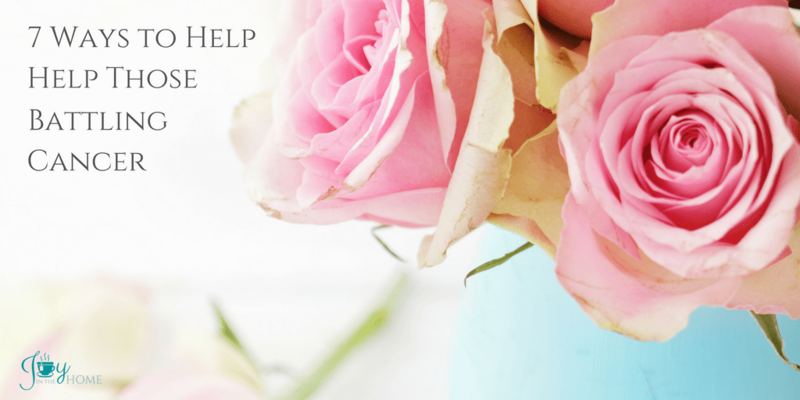 You can download it here ==> Staying Positive During Cancer. Are you looking for more resources to help you during a cancer trial? 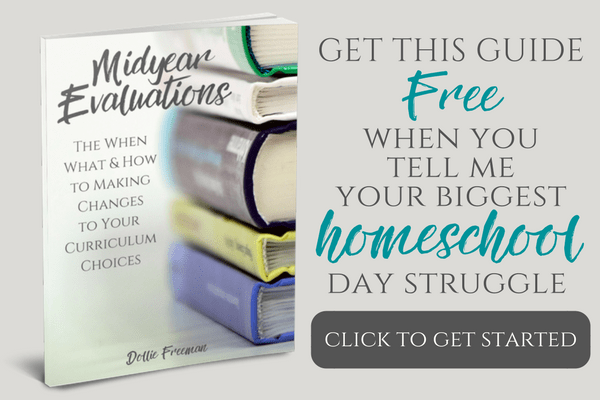 If so, these resources may help you as well. In the beginning of December 2016, I was sick in bed with a high fever when I got a phone call from my parents. They asked me to three way my youngest sister because my other siblings were working and they had something to tell us. Once my sister was on the phone with us, my parents began to tell us that my Dad was given 4-6 weeks to live and that hospice was the next step. I can't even begin to explain the grief that shock me to the core. I muffled my cries, attempting to stay strong and positive for my parents and my devasted sister that was bawling. The moment I got off the phone, I cried until I had no more tears. My sickness kept me in bed for a few days and I spent the first 36 hours after that call manufacturing tears on the slight thought of my Dad's grime death sentence. I was spiraling into depression and feeling hopeless. I'm the type of person that finds the silver lining in everything, so my family didn't know how to help me. That is when I recommended my verses above. I began to use them to overcome my grief again and it worked. I started to remember the power of journaling, as I began to feel the power of positive thinking returning into my own life. 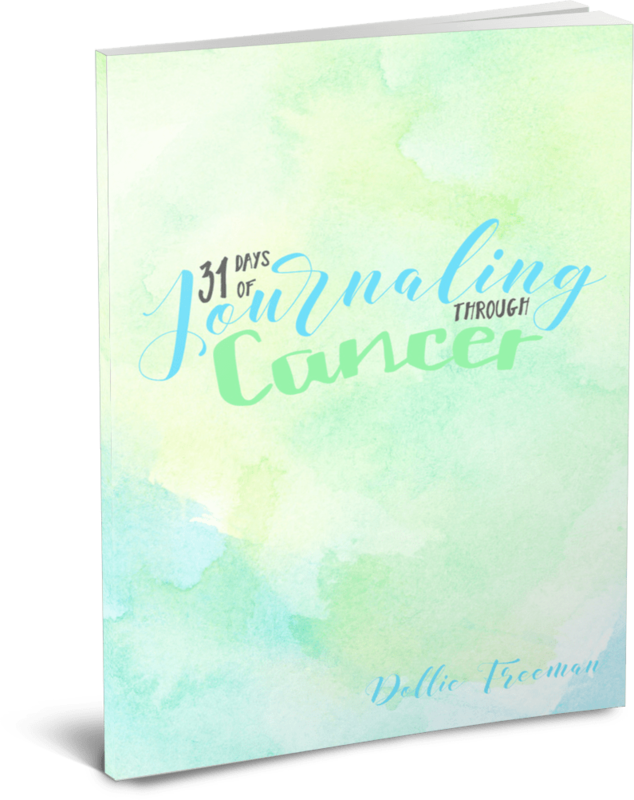 I knew that journaling through cancer was something that would help us in that place. Still sick with the flu, I called my daughter who does my book designs into my room. I told her I wanted to create a journal for those who are dealing with cancer and give it as gifts to my family for Christmas, as we faced losing our father and husband. We started pouring our attention in creating a cancer journal for myself, and my family, as well as families touched by cancer. My children were all helping me find the right quotes on health and healing to fill these pages, while my daughter went to work putting it all into a journal that was building our faith in the process. Before I did, I knew that my Mom was exhausted with the care of my father. I wanted to relieve her stress so she could spend time just being with him. I excepted the offer of help from two of my friends and we went to work on creating freezer meals for my mom to just put in her crock pot in the morning. I wanted to do all I could for both of them but the 400 miles between us proved a challenge and this was a way that I could accomplish this. Other friends started pouring their love on me, asking how they could help. It was through this out pouring that I created a list of things for people to help those battling cancer. We had decided that I was going to head to my parents on my own and spend some time with them, helping my mom where I could, while my husband and children joined me a few days before Christmas. Before I left to go to my parents, the journal was done but I still needed to proof the printed copy before it was available for other families like ours that were hit with the fears of cancer. I ordered enough copies to help us through what felt like a ticking time bomb for my father. I arrived to my parents and filled their freeze with the labor of love of friends and myself for our parents and awaiting the package of love from my own family that we all desperately needed.The 31 Days of Journaling Through Cancer arrived at my parent's house for my approval and I had tears running down my face, as I handed my parent's their own copy first. They were so emotional and thankful for the act of love. 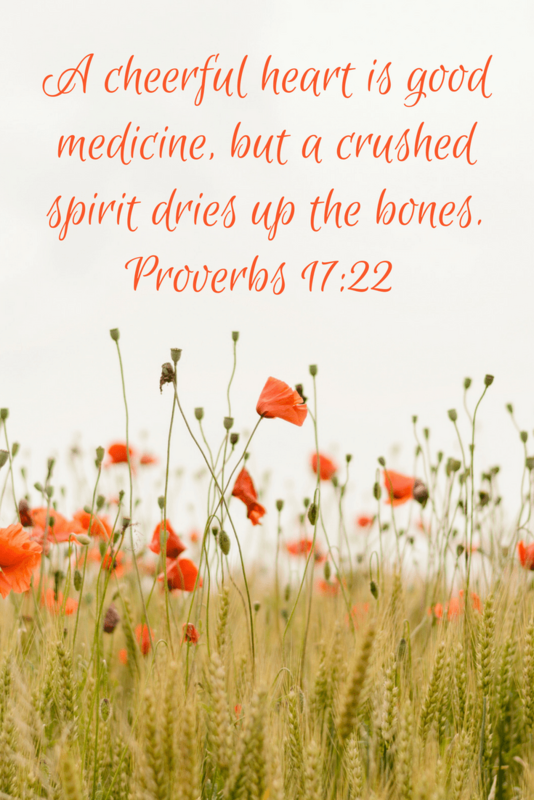 Over the next few days, as I had to rush my Dad to the emergency room in the middle of the night, our family spoke the verses and quotes to each other for encouragement and faith building. As we celebrated Christmas day, with my Dad asleep in his chair highly medicated for pain, we sat around him discussed just how these words were going to help us through this trial. When my Dad finally woke up but still obviously feeling the effects of the drugs because his speech was slow and his head drooping, he told us that he wasn't done fighting. My Dad is still with us and his tumor is shrinking as our faith is growing. Most days he goes without his oxygen and is even doing home improvements around the house when he has the energy. We know that one day will come when we will have to say a final goodbye to my Dad, but when we do, we will know that our faith fought the battle when doctors gave up home and set him home with medicine to make it easier on his passing. 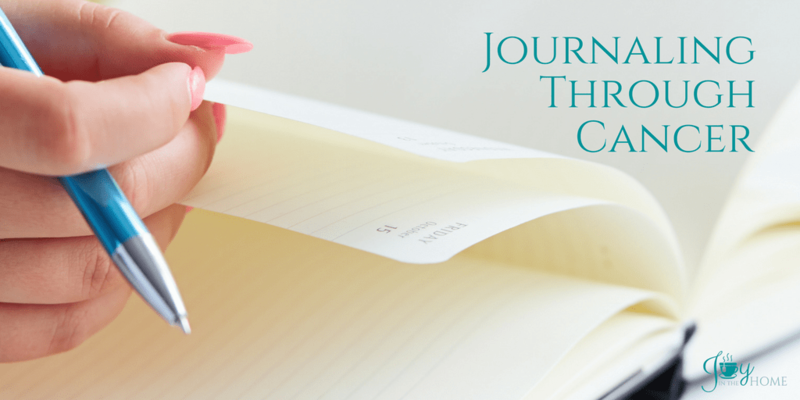 If you or your loved one isn't ready to give up your cancer fight, I want to encourage you to use journaling to fight cancer with positive thinking but sometimes it does work.